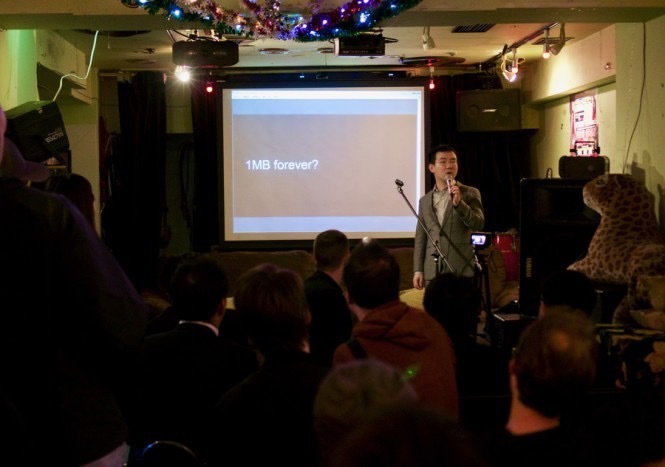 Wednesday saw the largest Tokyo Bitcoin meetup “in years” take place at the Pink Cow in the Japanese capital’s Minato district. Featuring appearances from Roger Ver, Jihan Wu and others, the meetup, organized by Chinese platform Bitkan, focused only lightly on the current Bitcoin scaling problem, with speakers presenting a range of opinions on the current and future state of Bitcoin. Ver himself spoke on “the importance of Bitcoin’s economic code,” while Wu’s presentation titled “What does Satoshi said About scaling Bitcoin? [sic]” was focused on the global Bitcoin ecosystem. Other speakers included Bitkan MD Ruby Chen, Local exchange BTCBOX whose CEO David Zhang focused on Bitcoin business development, as well as journalist Jon Southurst, who presented on Bitcoin trading and business. 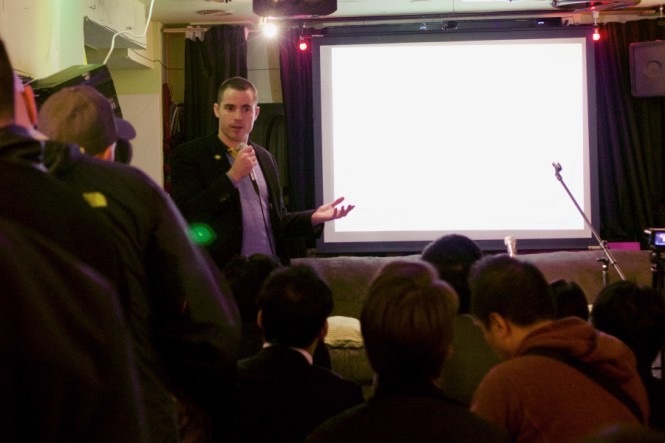 Host Bitkan was particularly buoyant on the future of Bitcoin in Japan as nearly one hundred people attended the event. Bitkan’s Operations Director Sandy Liang noted that the market would be of particular interest in terms of traders in the near term. 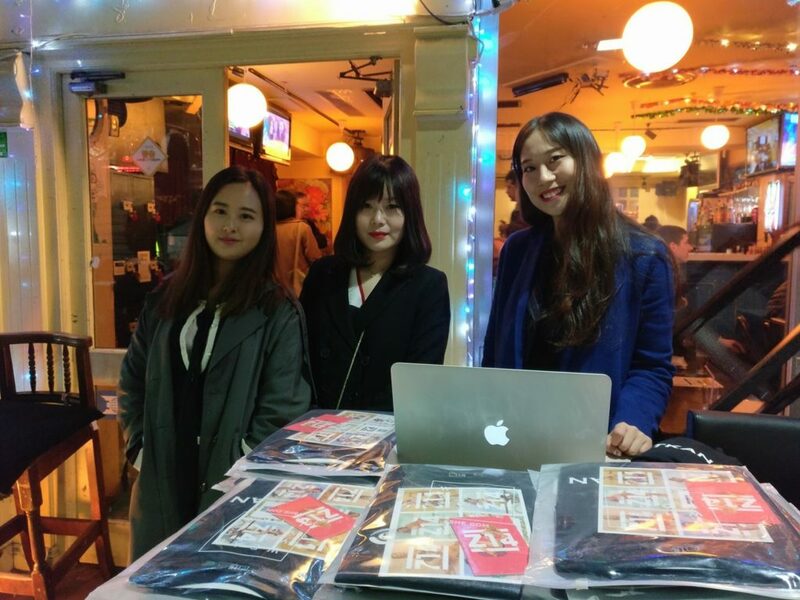 “During the event, we met many Japanese companies,” she subsequently commented to Bitcoinist. The whole market is growing rapidly. Bitcoin is becoming more and more popular in Japan. We are also aware that there will be a cryptocurrency Law in April to regulate the whole Japanese Bitcoin market. While Bitkan maintains a neutral stance on scaling, the mood in the air regarding the current stalemate in Bitcoin regarding how to proceed was palpable at the meetup. This nonetheless contrasted with the considerably more upfront rhetoric witnessed from some attendees and others online over the past months. Ver has been especially vocal on the part of Bitcoin Unlimited, stating in an interview with Mad Bitcoins at the weekend he would sell his entire BTC holdings in return for BTU in future. He also appeared to accept an offer from Bitcoin ‘whale’ Loaded this week, who offered a BTC-BTU trade agreement worth “up to” 130,000 bitcoins. The final decision is thus due following culmination of the Tokyo meetup. Were you at the meetup? What are your thoughts on the presentations and comments? Let us know in the comments below! The post Large Tokyo Bitcoin Meetup Turnout Includes Jihan Wu, Core Supporters appeared first on Bitcoinist.com.